Finding aid only for Manuscripts Small Collection 285. Account book, 1856-1862, of John H. Brown, a Kentucky-born druggist doing business in Cairo, llinois. Includes accounts of customers designated “Dutch sausage maker”; “Irishman, Big, who stays with little Scotchman”;” Washwoman”; “Sore mouth gentleman at Mr. Hanes,” etc. 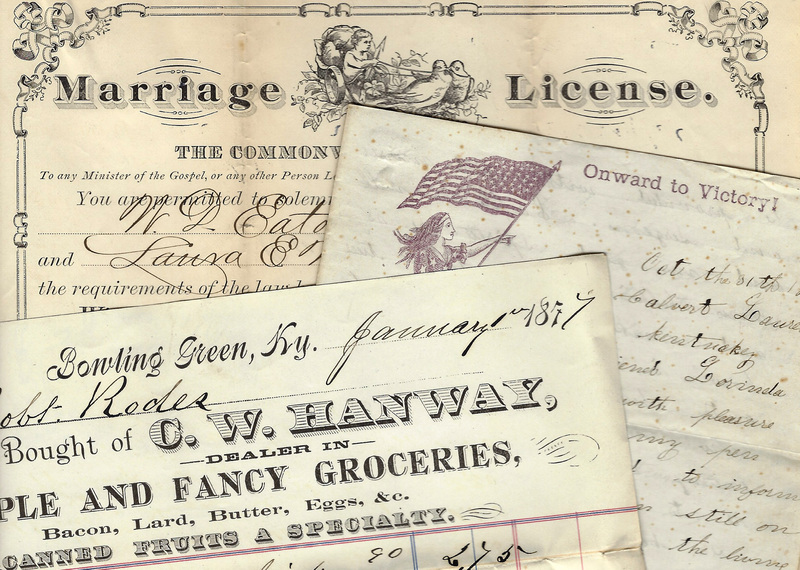 Folklife Archives, Manuscripts &, "Brown, John H., 1832-1866 (SC 285)" (2012). MSS Finding Aids. Paper 1894.